The home security train just keeps on rolling in the smart home with Amazon offering a connected camera and door lock combo to enfold Prime Members even more deeply into the ecosystem and Wink launching a new security package for its members. Also on the home front Kevin Tofel and I discuss the new lighting startup Noon, which launches Thursday. We also talk about some new devices including a $20 camera and a Google Assistant intercom system before answering a question from Derek about how to integrate a bunch of devices together using an Android app. And because today ends in Y we also have a security story with Reaper as well as ARM’s new IoT security effort. The Noon lighting system on a wall. The guest this week is Phil Skipper of Vodafone who shares the details of building a low power wide area network using cellular. Skipper is betting on NB-IoT, and he explains the role it will play compared with Cat M and even alternatives like LoRa. He also discusses how companies are using, securing and pricing NB-IoT services. 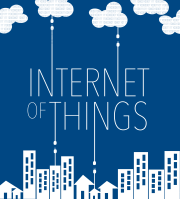 I learned a lot about new business models for IoT in this conversation. Enjoy the show! This week was so full of small news items Kevin and I could barely keep up. 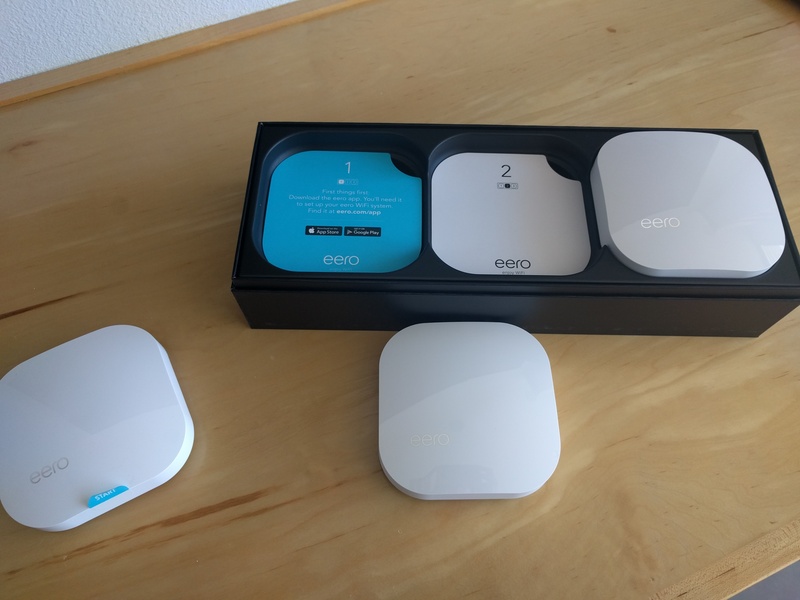 We kicked off the show with a review of the Eero routers that launched on Tuesday, that I tried for this show and wrote about for PCMag, and we also had Eero CEO Nick Weaver on the show to explain why previous routers have sucked for so long, what Eero is doing about security woes and why the company is not focusing on software to help manage devices … yet. Weaver has a lot to say about Wi-Fi in the home and the state of the industry, especially about security, so check him out. But first, Kevin and I heard back from Philips about its messed up Android app that we discussed last week, we covered Verizon’s surprising gains in the Internet of things and Nokia’s launch of a $350 million fund for startups interested in building technologies that help make a highly distributed and connected world a reality. We also talked about some Mobile World Congress news, such as AT&T’s partnership with Intel to test new LTE-enabled drones, a new IoT network from Ingenu, and a new chip design from ARM for wearables. We also snuck in a business idea for anyone who wants it. Maybe you can take it to Nokia’s new fund. So give a listen and we hope you enjoy. Verizon is doing really well in IoT! MWC news round up with Nokia, a new IoT network from Ingenu, AT&T and more! Andreas Gal, the CEO of Silk Labs has built what feels impossible. 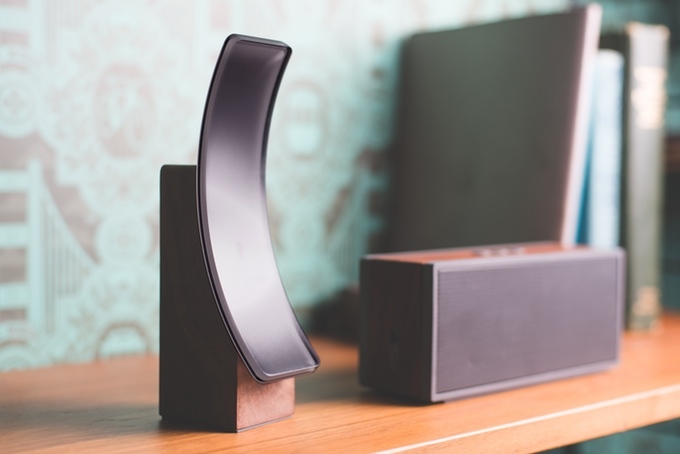 With the Sense hub he has created an artificially intelligent home hub that contains a camera, controls for other connected devices and a dedicated to privacy that means he can still offer services but still protect users from blanket surveillance. And the device is beautiful. Gal came on the show this week to talk about the Sense hub and why the world needs yet another connected camera and how he took his role as the former CTO of Mozilla and used that to inform the privacy features the camera offers. We also discussed how to implement AI models and learning on a device as opposed to in the cloud. Many of the challenges Gal has dealt with in his design are ones that hardware designers are thinking through as they implement their own AI or consider how to think about privacy in a world where the U.S. government has declared open season on stalking the Internet of Things. The Sense camera and home hub from Silk. –Image courtesy of Silk. And yes, Kevin Tofel and I discuss James Clapper’s comments before the Senate’s Armed Services Committee from last week in this episode, as well as a bunch of updates to some popular products. 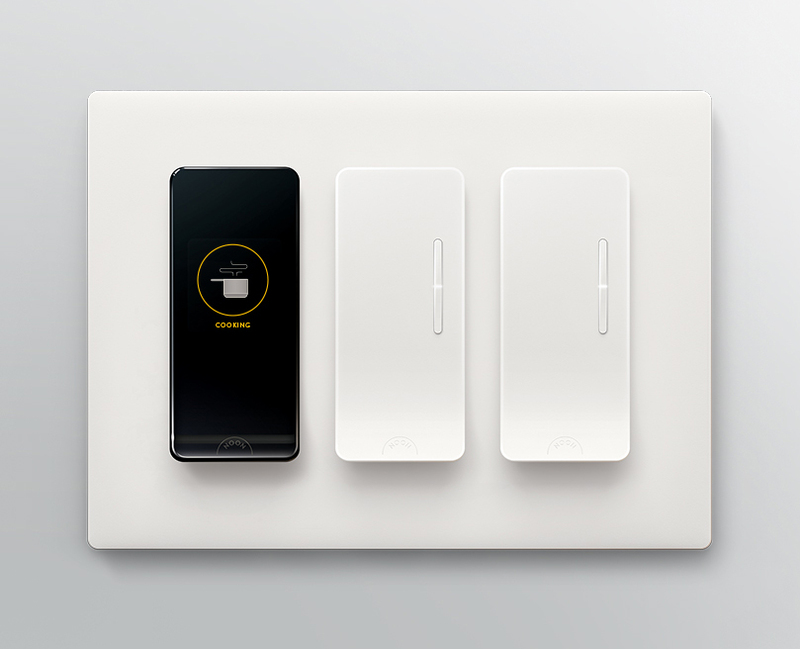 Some are good, such as the Wemo updates that boost reliability of the platform and Wink’s updates that bring lighting commands inside the home as opposed to between clouds. Some are frustrating, such as Philips Hue updating its Android app in a way that breaks it if users don’t want to share their location and photos. And some are just awesome, like the continued updates to Amazon’s Echo that include support for Spotify, Uber and the Ecobee3. And yes, Barbie has a smart home. So get set for your commute, your run or however you enjoy the show and have a listen.